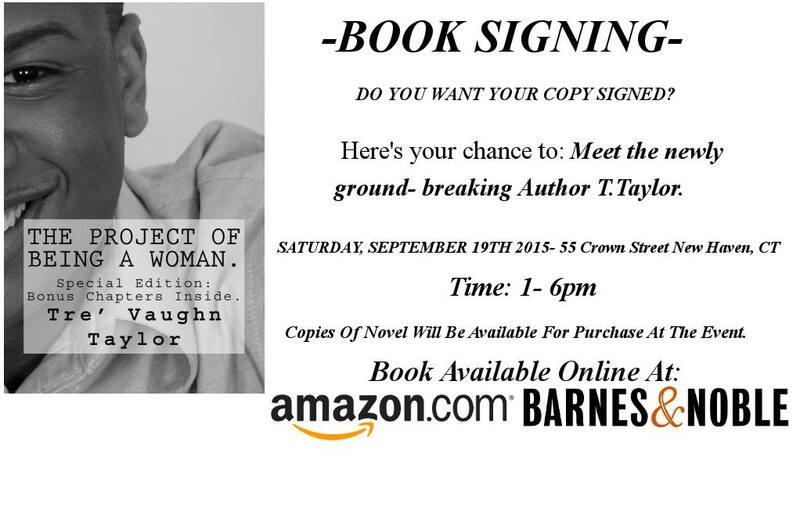 COME AND MEET THE AMAZING AUTHOR TRE VAUGH TAYLOR SEPTEMBER 19TH!! ← RELEASING OCTOBER 6TH AND IS A MUST READ!! THE DEVIL’S MASQUERADE BY NINA MASON! !